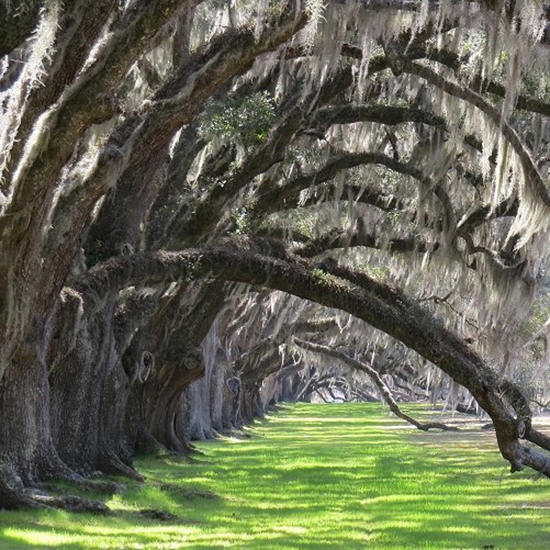 This 300-year-old town located 90 minutes from Charleston is exactly what comes to mind when you think of southern hospitality. On any given afternoon, you’ll find many of the town's 12,000 residents gathered on a wraparound porch drinking peach tea or joining together for a laid-back crab boil. 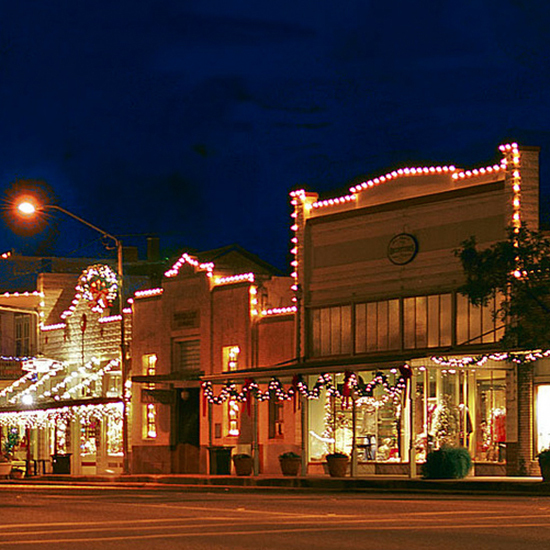 This sleepy village just might win the award for sweetest Christmastime tradition. See, every year, thousands of children send letters to the post office (addressed to St. Nick, of course) requesting everything from new sleds to nicer parents. The kicker? 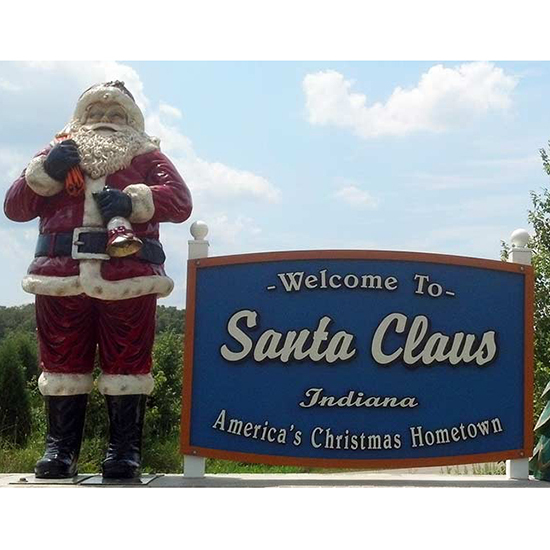 The residents of this southwestern Indiana town all band together to actually write back--in the guise of elves, naturally. 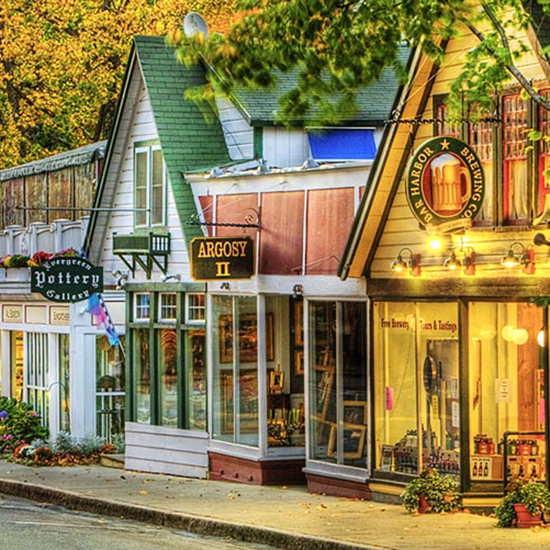 Yes, this New England seaside town (home to Acadia National Park) attracts thousands of visitors during summer months. But it’s the year-long residents who make it feel like home. Just about everyone here knows each other’s name, and the locals gather regularly for outdoor movie nights, art shows and the annual Acadia Night Sky festival, when families come together to go night-hiking and watch movies under the Milky Way. Breakfast people, we just found your dream town. Burton Ohio (aka Pancake Town USA) serves an all-you-can-eat pancake breakfast to over 20,000 people each March. 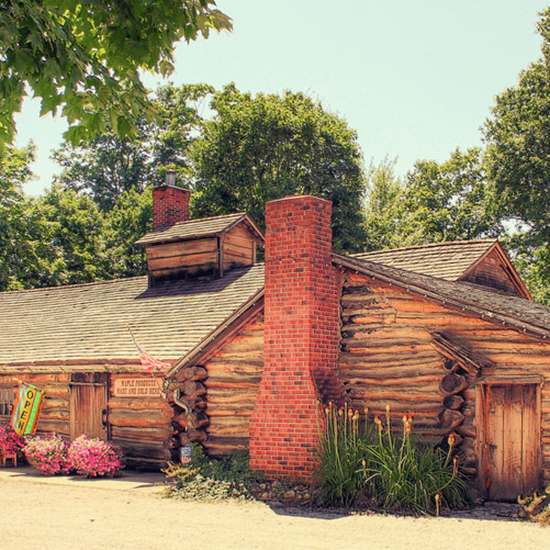 The delicious tradition has been bringing families and visitors together since 1951 and comes complete with locally-made syrup tapped from trees in the town square. The secret’s out on Gig Harbor. Once a sleepy fishing town on Puget Sound, it’s now home to chain stores, upscale restaurants and vacationers. 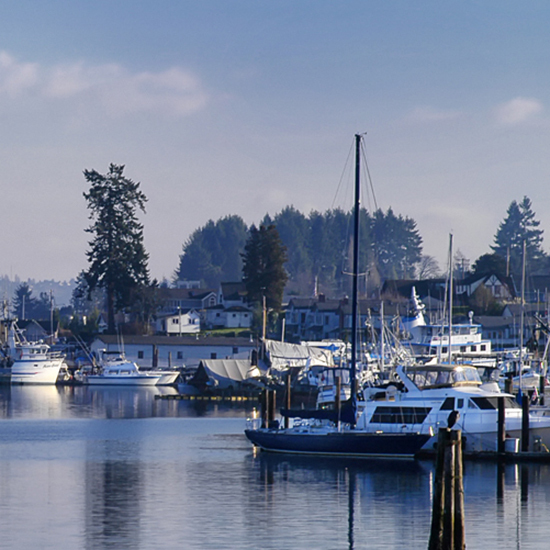 Nonetheless, Gig Harbor has retained its true, unpretentious vibe. Come any summer weekend to find open-air movie nights, chowder competitions, theater productions and farmers’ markets. The tight-knit community takes pride in their town--just ask Guy Hoppen, an Alaskan salmon fisherman who’s kinda of a local mascot--but don’t worry: They’re happy to share it with others.